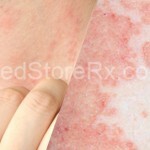 Dry skin is also known as Xeroderma. It can be observed in many of us on our arms, abdomen, knuckles etc. xeroderma is not something that we are not aware of. We are aware and we also dislike this dry skin and that is why we tend to apply creams to keep it smooth and soft. It is essential that we should know the kind of skin we have so that we can take necessary measures to keep our skin healthy as the medication may differ as per your skin. Normal skin is the kind of a skin is generally not too oily and not too dry. It doesn’t have too much of imperfections. No kind of severe sensitivity it possesses. This kind of skin has barely visible pores. Combination skin: this kid of skin may be dry or normal in some parts of the skin and oily in other parts. Many people have this kind of a skin which gives rise to blackheads, shiny skin and overly dilated pores. Dry skin is the kind of a skin produces invisible pores in your skin. It gives you dull and rough complexion and more visible lines. 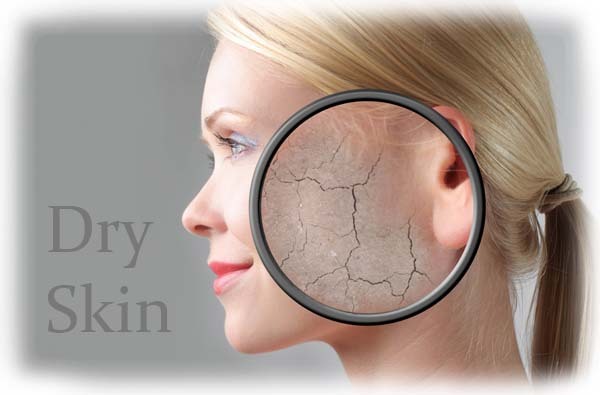 Dry skin is caused by weather such as wind and hormonal changes. Oily skin is the kind of skin that can produce dull or thick complexion, blackheads and pimples and other blemishes. Oily skin is generally caused when you tend to take too much of stress, puberty and also other hormonal imbalances. Sensitive skin type: you should take utmost care when your skin is very sensitive. It is important to find out what triggers are so that you can avoid them and take more precautions. It is caused due to dryness, itching, ad burning. Dry skin mostly takes place during winters; our skin becomes dry because of the cold winds blowing outside and the hot air inside our homes which leads to a low relative humidity. Because of this reason our skin loses its shine and the moisture and begins to crack and peel. Washing your hands with harsh soaps is also one of the reasons for us to have a dry and itchy skin. Our body needs some vitamins to keep it glowing and nourishing from within. Having some deficiencies like those of Vitamin A and Vitamin D can also lead to skin dryness. Severe sunburn or some kind of medication can also lead to a dry and itchy skin and is counted as one of the most common causes. Use of rough and harsh detergents brings roughness and is another common reason for dry skin. Bathing very often with harsh soaps should be avoided and it is a common cause for your skin to crack and peel. 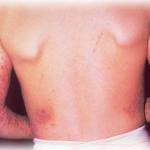 Psoriasis: your skin may tend to build rough dry skin cells which may form thick scales. To keep your skin moisturizing and soft, use creams and petroleum jelly and other lotions which suit your skin two to three times a day. Use moisturizers which do not contain scent, or any kind of alcohol as it may tend to harm your skin. One can use a humidifier in his or her home as well to protect your skin. Avoid contact with harsh detergents, soaps that have a possibility to harm your skin. Use moisturizers to avoid or prevent your skin from itching or cracking. Use skin creams especially after you come from a shower. Skin specialists advise to use ointments like petroleum jelly which are considered to be the best. The moisturizer should be free from any kind of alcohol so that it doesn’t lead to any kind of skin allergies or any reaction which can cause damage and lead to further skin problems. Take shorter showers because longer ones strip offs the natural oils in your skin which in turn makes your skin dry. Have a bath in lukewarm water. Limit the duration of your shower for maximum of ten minutes and d o not bathe more than once in a day. During summers you can have showers twice but do not extend it to more than ten minutes. One can apply baby oil to be relieved of the itchy feeling you come across. When you come out of the shower rub yourself with a towel so that all the dead cells are wiped off. If your dry skin has left you with a number of dry cells on your body then apply an anti-itchy cream or an ointment containing1% Hydrocortisone as that could surely offer some relief. Hydrocortisone is basically a kind of steroid medicine that helps you reduce itching, redness, and the swelling that your skin develops. What leads to a dry and itchy skin? 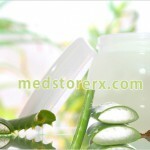 What are the precautions one can take to avoid itchiness and peeling of the skin in the future? What if my skin has thick scales of dry cells, what can be done in that case? What are the home remedies one can sue if not medicines? How to keep a consistent smooth and gentle soft skin?